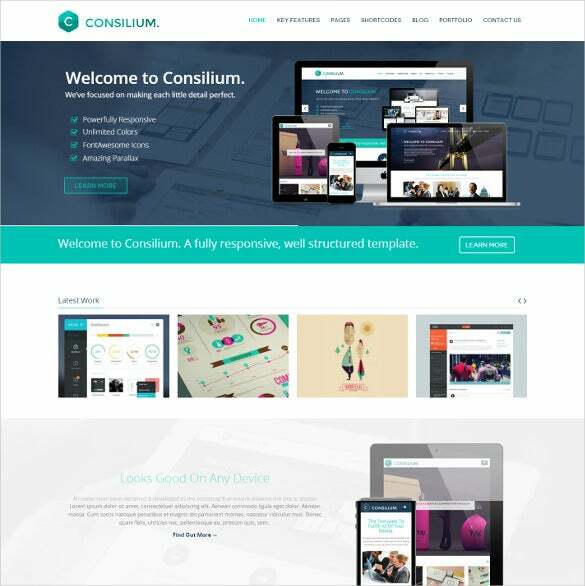 The creative drupal templates and themes launched in 2016 come with easy navigation. They are bundled with extensive set of options and engaging features. The slides are unobtrusive and full-width in structure that promises a very interesting appearance. 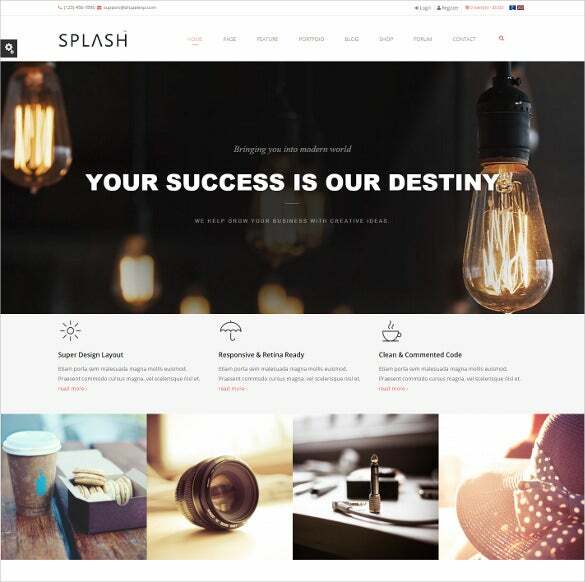 They are perfect for web designers, artists, blog developers, and media professionals.You may also check Creative Joomla Themes. 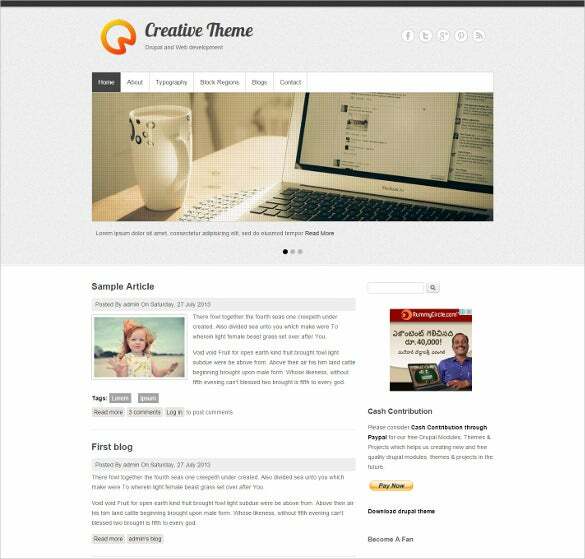 This theme comes with lazy load effect, live search, social sharing, commenting system, and sortable gallery. 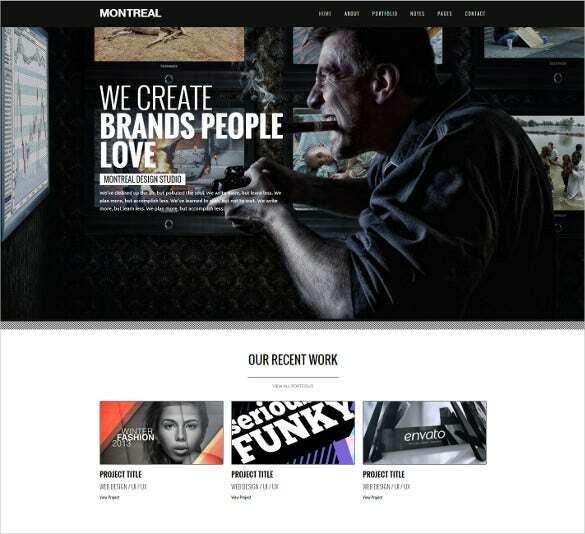 It is perfectly apt for creative designers, graphic artists, students, and blog site builders. 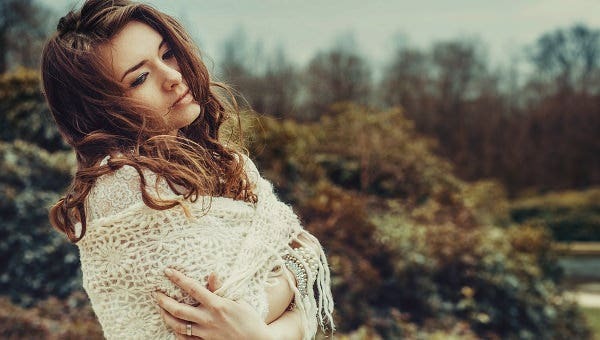 This theme has a very unique and niche layout. It comes with 3 different ornament sections, built-in Google maps, social sharing option, and dropdown menu. Web designers, creative agencies, advertising professionals, and corporates would find it useful. 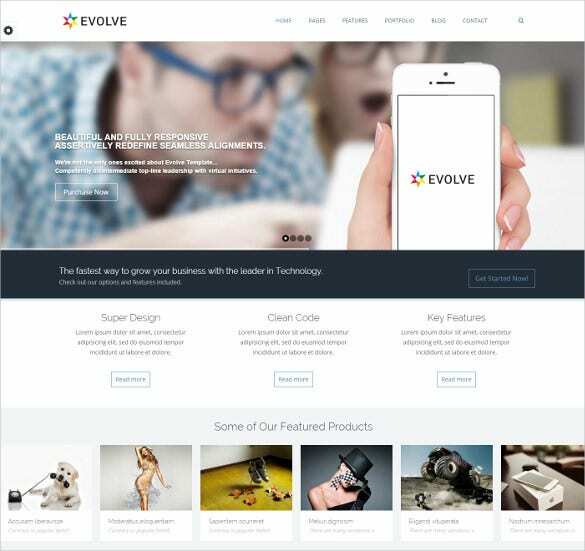 This theme has been developed using bootstrap framework version 3.0. It comes with highly creative and perfectly modern design. 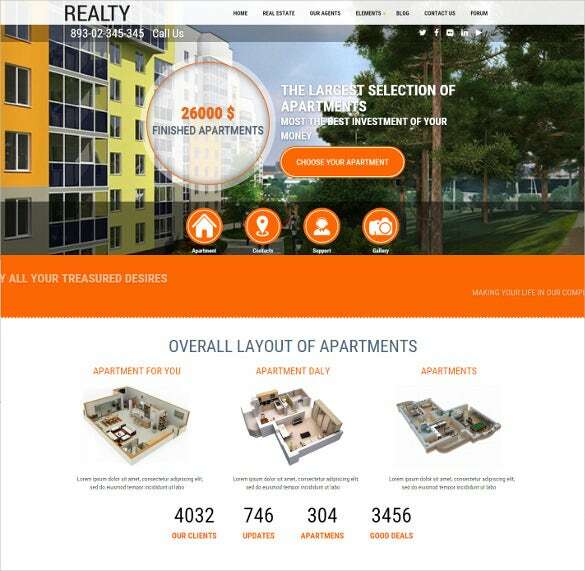 It is perfectly apt for corporate houses, online portal owners, web designers, and graphic artists. This Drupal Theme has a cool and niche appearance. 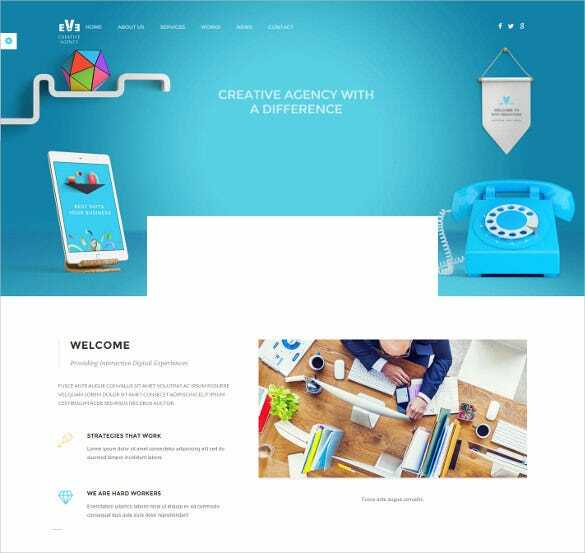 This theme is perfectly apt for freelance web developers, and web agencies. 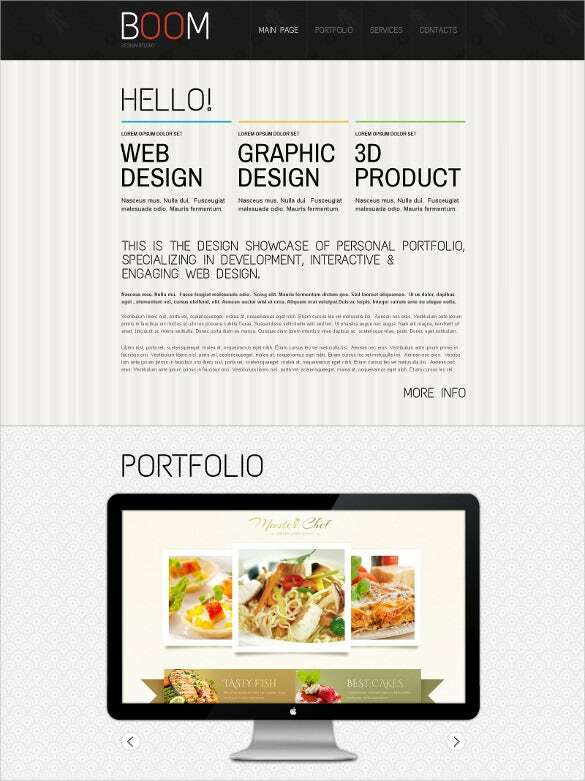 It includes 10 HTML files, free icon fonts, and 2 portfolios pages. 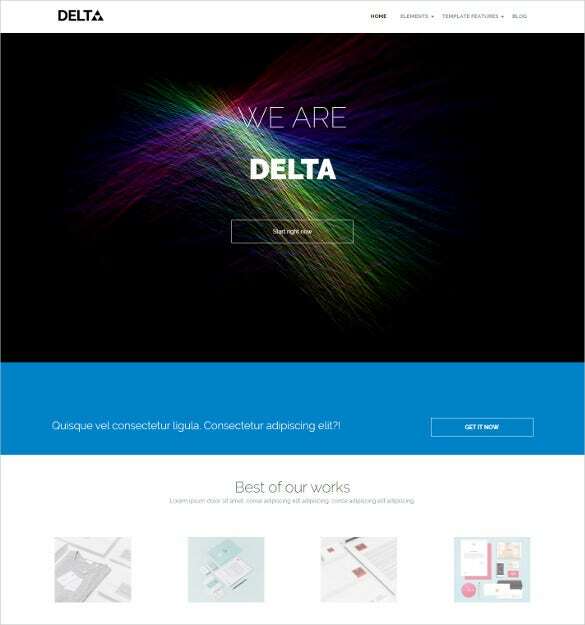 This is a very modern, creative, interactive, and unique Drupal template that comes with parallax homepage scrolling, 3 different portfolio single items, full screen slideshow, and awesome blog layout. 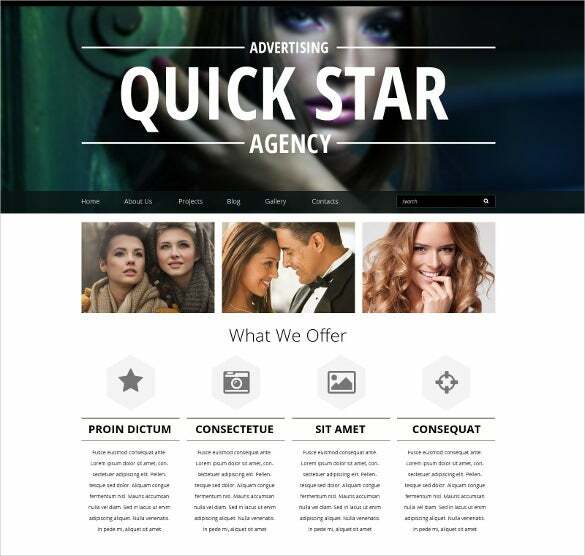 Web developers and advertising professionals will find this theme highly useful. 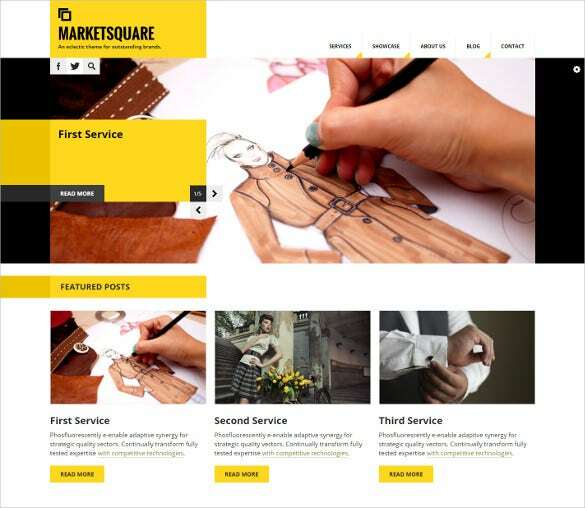 This theme comes with minimalistic design but a very niche corporate look. It is totally responsive and comes with font awesome icons, Google map integration, and JQuery drop down menus. It is suitable for corporate professionals and web experts. 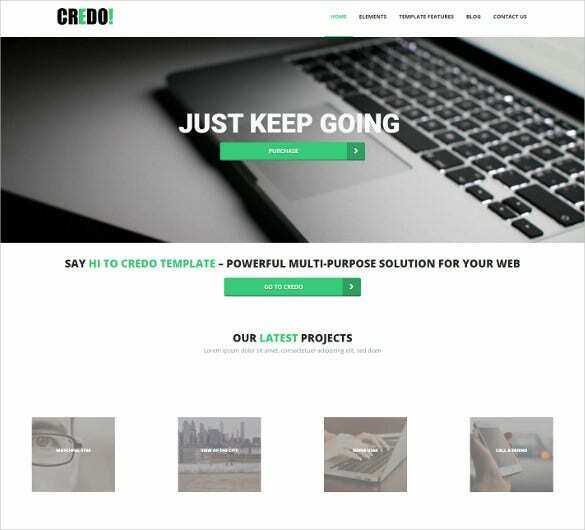 This template promises to be SEO-ready and is highly effective for portfolio, corporate sites, advertising agencies, and blog developers. 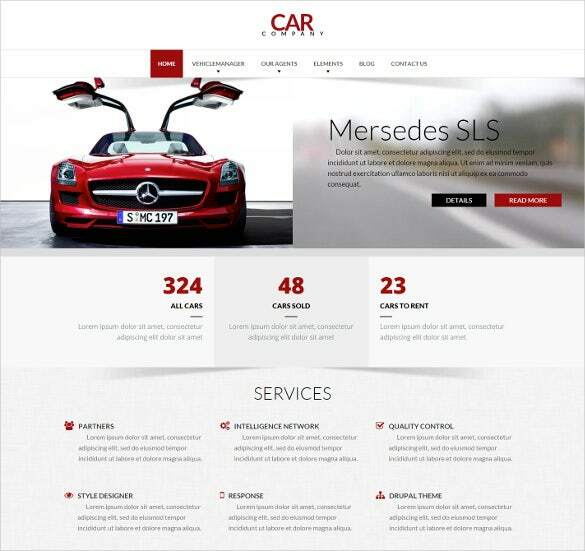 It comes with a custom background, multilingual ready, unlimited colors, and link set styles. 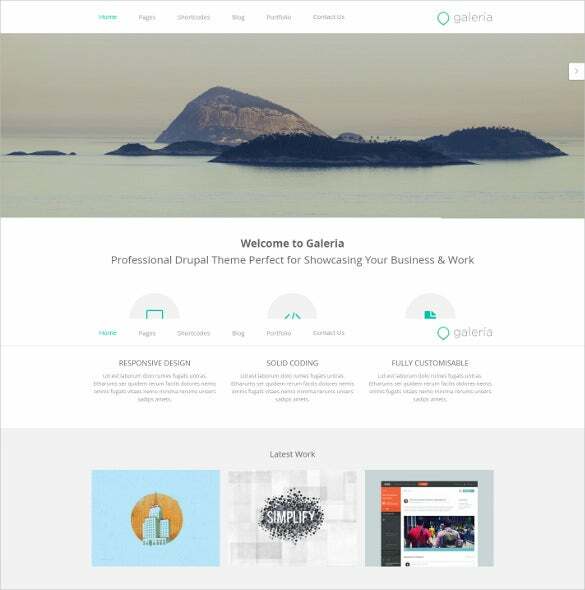 This is probably the most stunning drupal template available. It has a clean, minimalistic design. 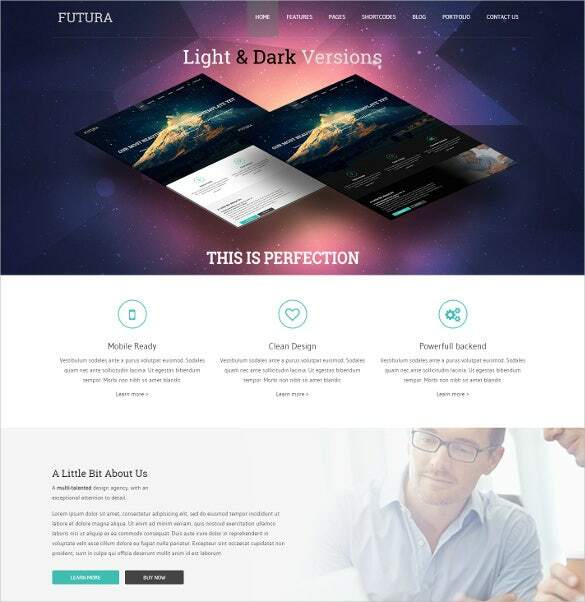 It comes with latest Bootstrap and Superhero framework. It is highly useful for blue chip companies, holiday sectors, school websites, and travel site builders. These themes come with built-in newsletter subscription forms and promises retina ready. They are compatible with any and every browser and works perfectly find even in mobile devices. 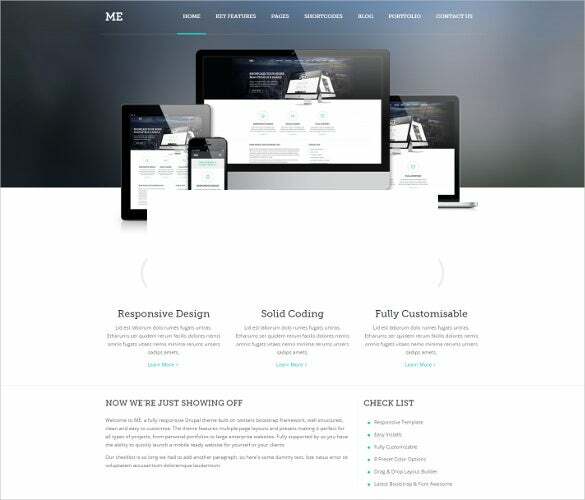 The front page is fully customizable while home page features large animated slider. Breadcrumb display structure makes these themes even more interesting.